How important is a bright white smile to you? It’s highly recommended to keep up with your brushing and flossing twice each day, but sometimes that isn’t enough to keep your teeth white. Luckily, Dr. Kovacevic offers whitening treatments that can whiten your teeth by multiple shades in a short time. And the best part is, you can choose to undergo the procedure in one visit to our office or in the comfort of your own home. Discover your options for whitening your smile at our practice in Greensburg, PA.
Why Invest in a Whiter Smile? To get rid of stains that dull your smile. Before a major life event like a wedding or graduation. Vacations where you want to look your best. As a work outing for your entire office. Preparing for a professional event such as a job interview. Look your best before a big date or social event. As you can see the reasons you may want a whiter smile are numerous. There are many benefits to smiling, especially during special and meaningful occasions in your life. 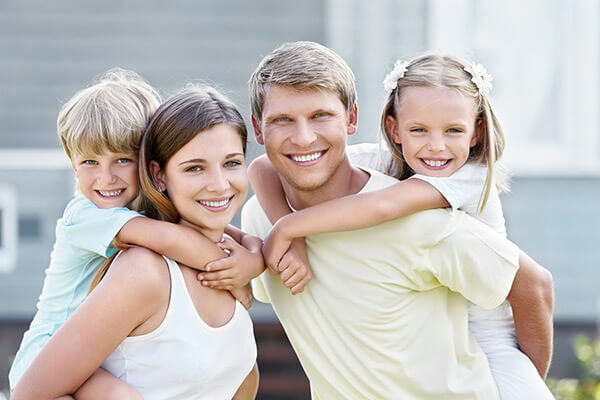 If you’ve ever considered professional teeth whitening, the practice of Dr. Kovacevic is the place to get safe, convenient whitening treatments that work. We feature Zoom! Teeth Whitening, a popular procedure that creates noticeable results in your smile. Only a single visit is required to complete a Zoom Teeth Whitening treatment, so it’s ideal for those with busy schedules. Do you prefer to whiten your teeth in the comfort of your own home? If so, then our take-home trays give you the opportunity to whiten your teeth by multiple shades in just a few minutes each day. Simply apply a small amount of solution to your whitening tray and keep it in your mouth for the required time, and you’ll begin to see a dramatic change in how white your smile is. 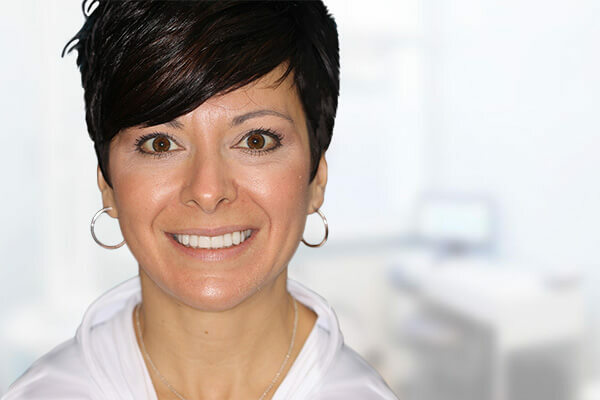 With two effective treatment options that can improve your smile, Dr. Kovacevic delivers meaningful whitening procedures that make a noticeable difference in your appearance. Highly affordable and taking very little of your time, our whitening treatments are as convenient as they are effective. 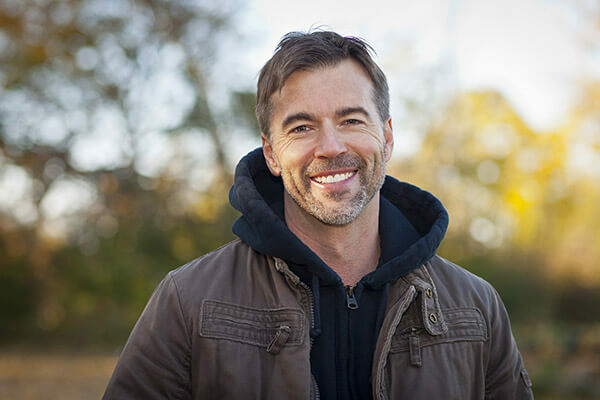 If you’re curious about the whitening procedures we offer in Greensburg, PA, don’t hesitate to contact Dr. Kovacevic today to schedule an appointment.